We love it when we near the release of a new title. 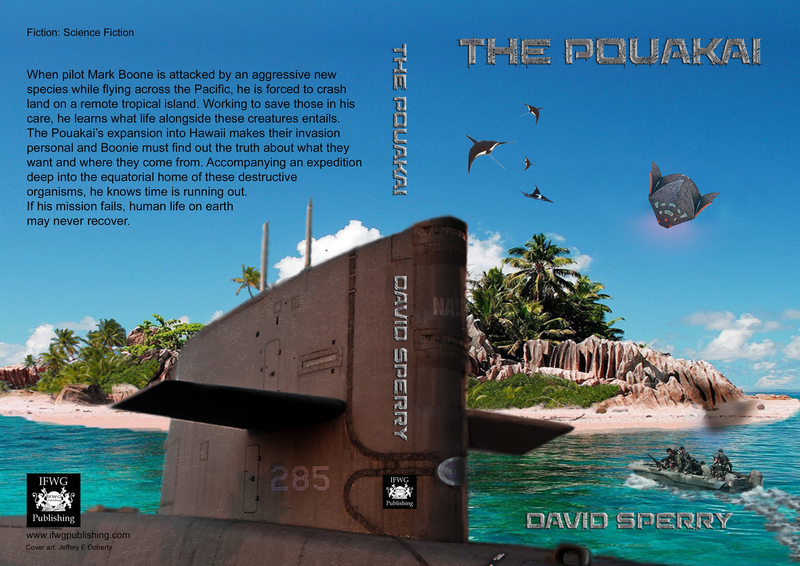 It is with pleasure that we reveal the cover of The Pouakai, a science fiction adventure novel by David Sperry. The print and ebook versions will be out in a matter of days. 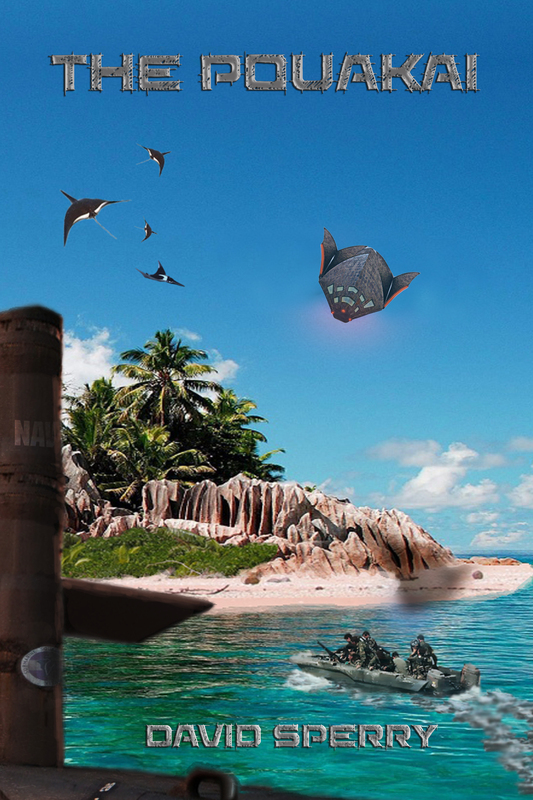 We can thank Jeffery E Doherty for his great work on the cover.